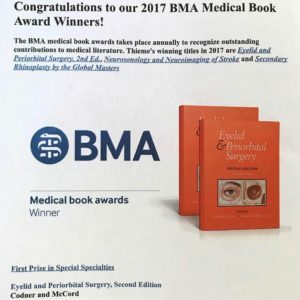 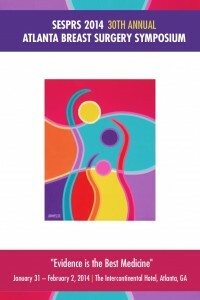 which won first prize in the British Medical Association’s Medical Specialties Award. 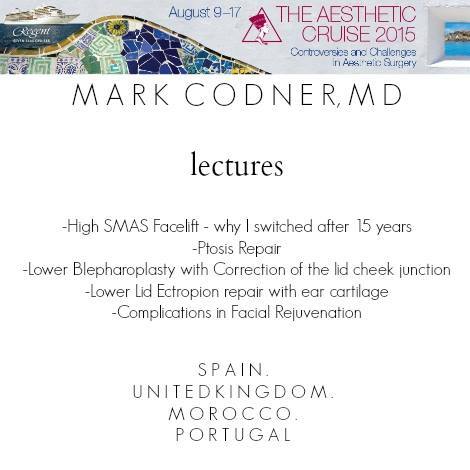 where he talked about facelifts, upper and lower blepharoplasty, and eyelid reconstruction. 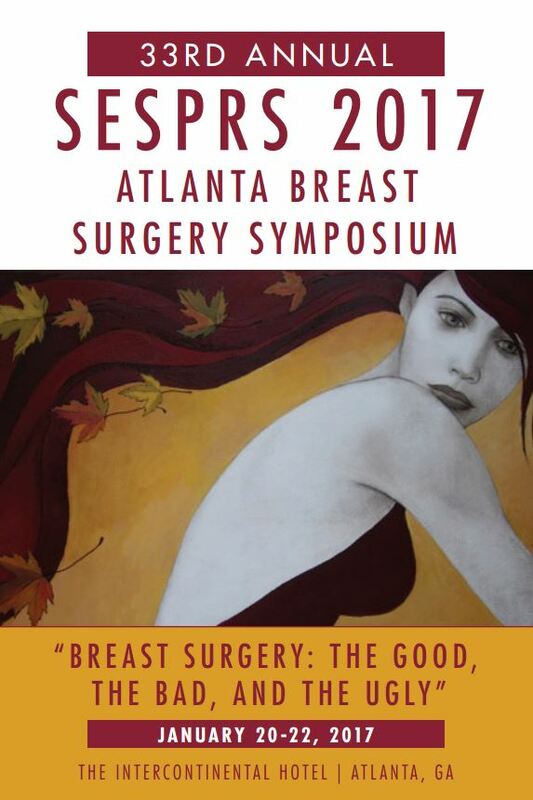 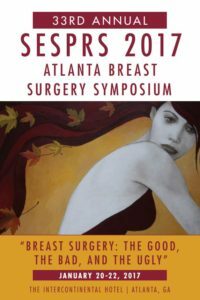 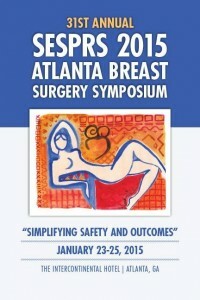 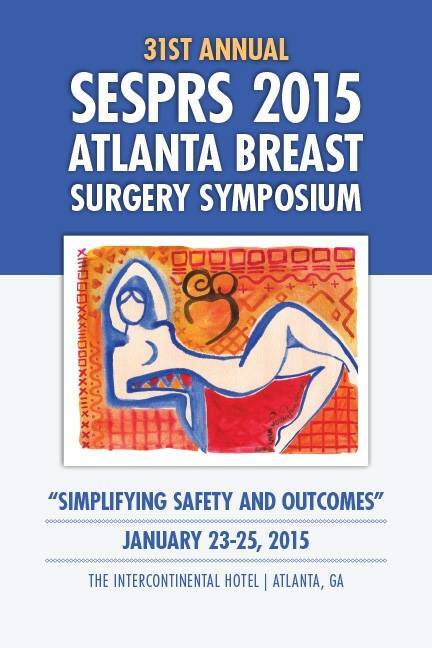 Dr. Codner Chaired, moderated, and spoke in for the 33rd SESPRS Breast Surgery Symposium. 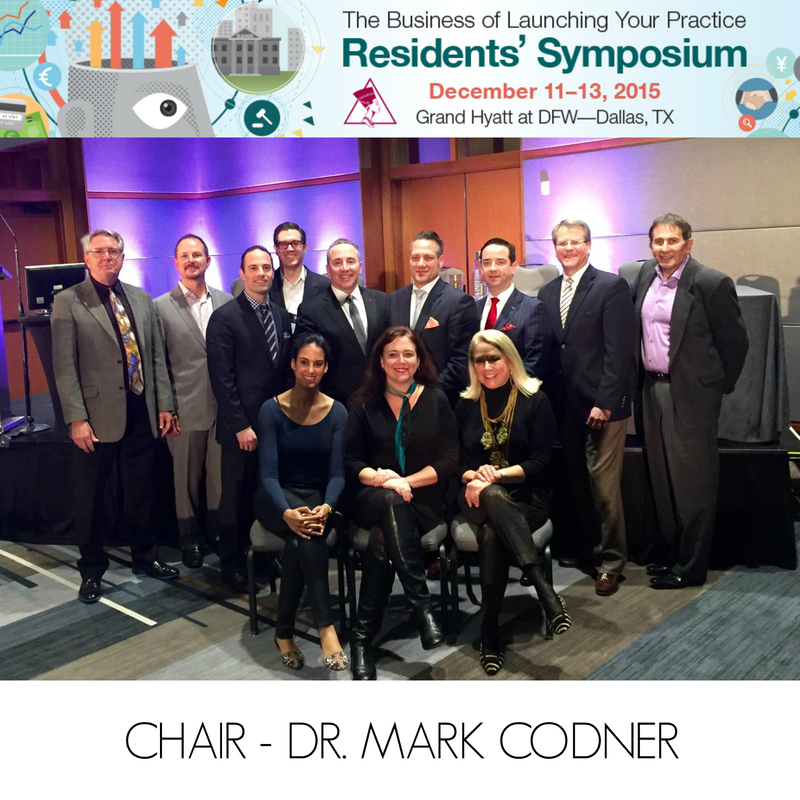 Dr. Codner chaired the 2016 ASAPS Resident’s Symposium in Dallas, Texas. 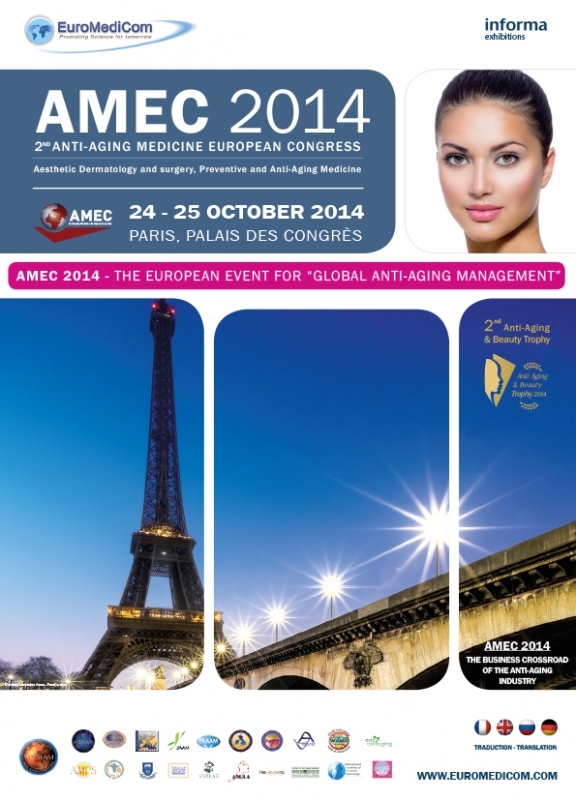 Dr. Codner spoke for the French Society of Aesthetic Plastic Surgeons in Bordeaux, France. 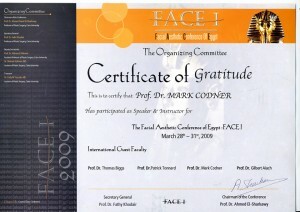 His presentations were on upper and lower eyelid surgery and facelifts. Dr. Codner chaired the 2015 ASAPS Resident’s Symposium, Dallas, Texas. 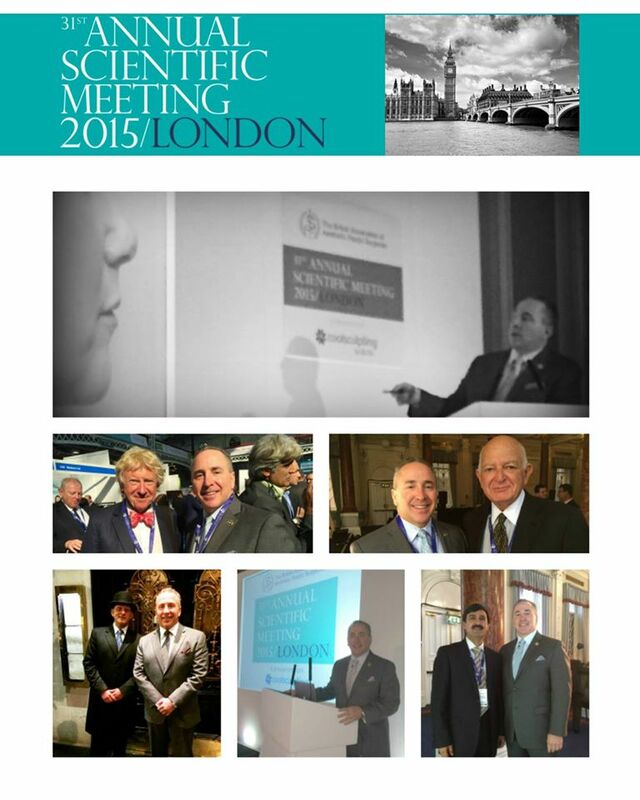 where he lectured on Upper and Lower Blepharoplasty with correction of Ptosis & Routine Lateral Canthopexy. 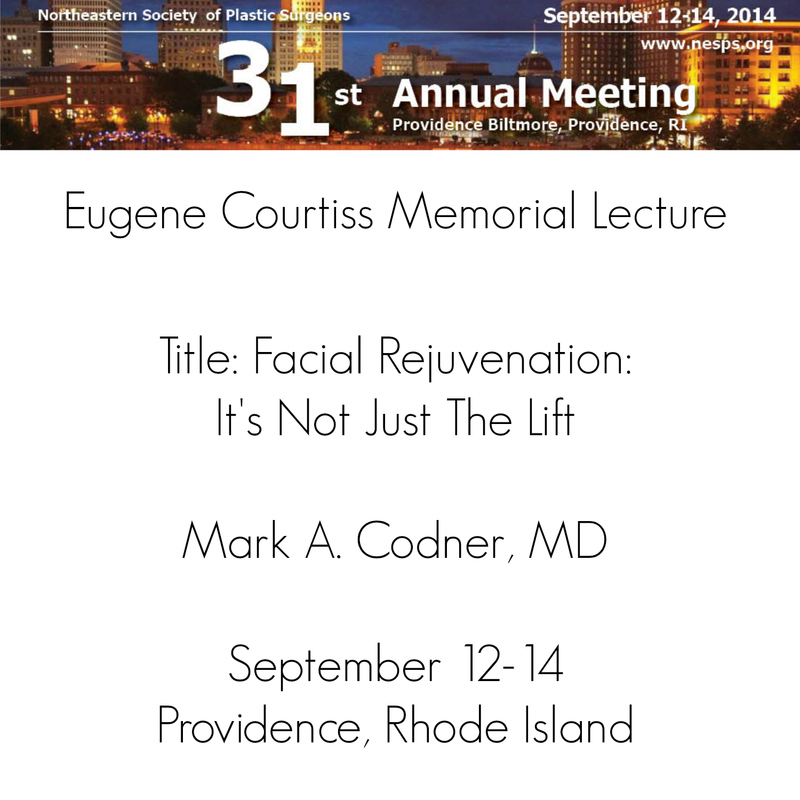 Dr. Codner is back from the 58th Annual Scientific Meeting with the Southeastern Society of Plastic and Reconstructive Surgeons where he serves as Treasurer. 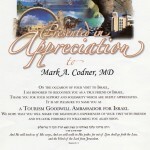 His dedication to research and education is astounding! 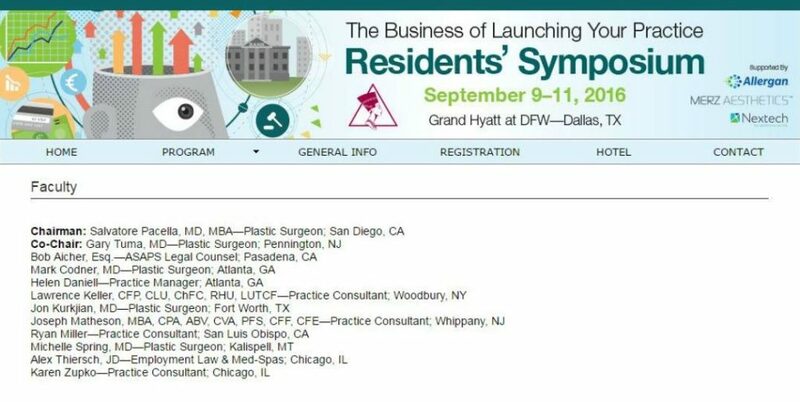 Dr. Codner is this years Program Chairman and will be moderating: a live surgery telecast, hot topics in breast surgery, and foreign scholars awards. 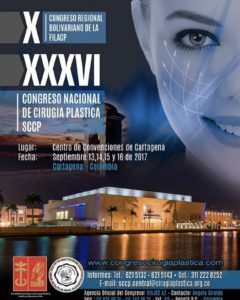 He will lead discussions on: one stage implant reconstruction, challenges facing breast surgery, and textured implants. 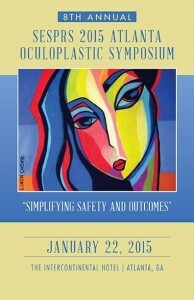 Dr. Codner is the Program Chairman for the 2015 Oculoplastic Symposium and will be discussing Endoscopic Browlifts and Facial Rejuvenation. 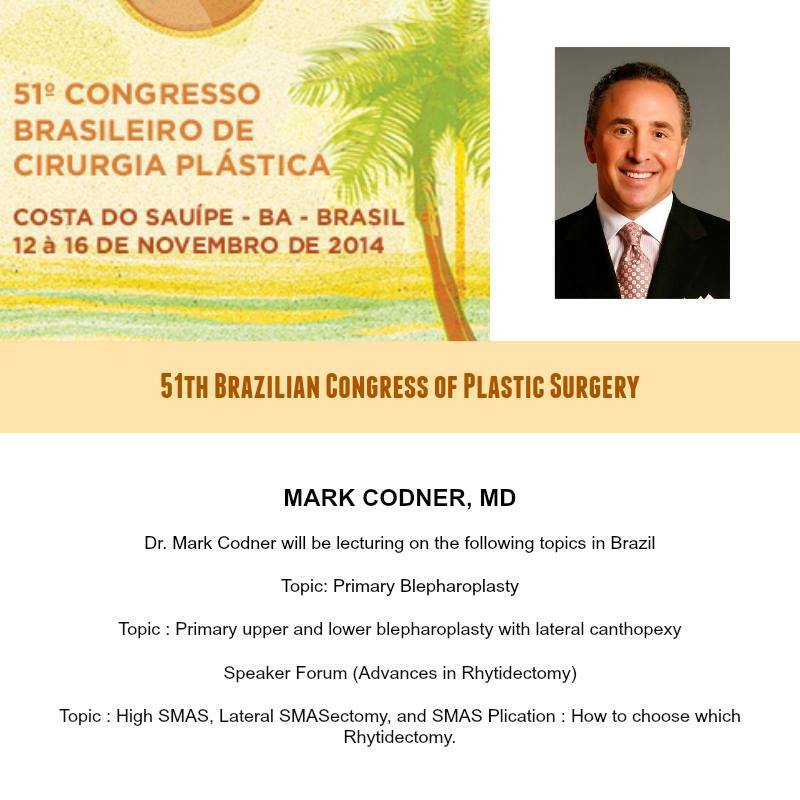 Dr. Codner is lecturing on Primary Blepharoplasty, Advances in Rhytidectomy, High SMAS, Lateral SMASectomy, and SMAS plication. 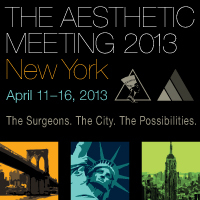 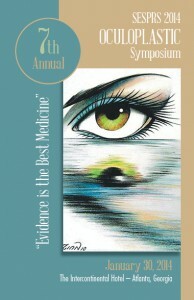 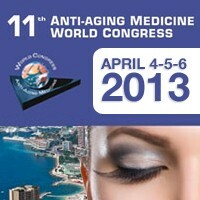 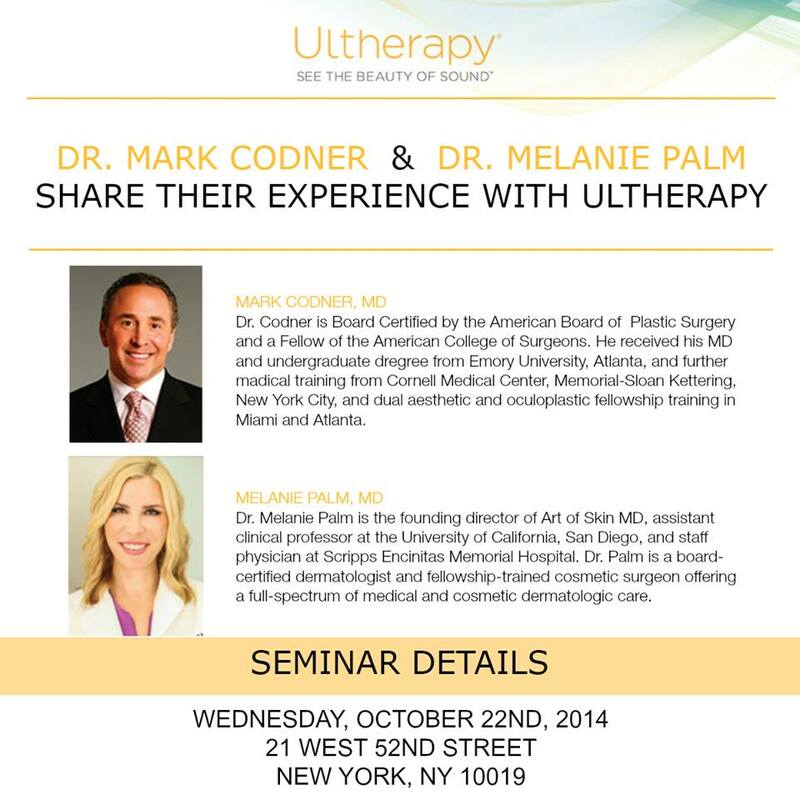 Dr.Codner will be lecturing at the Ultherapy Seminar in New York. 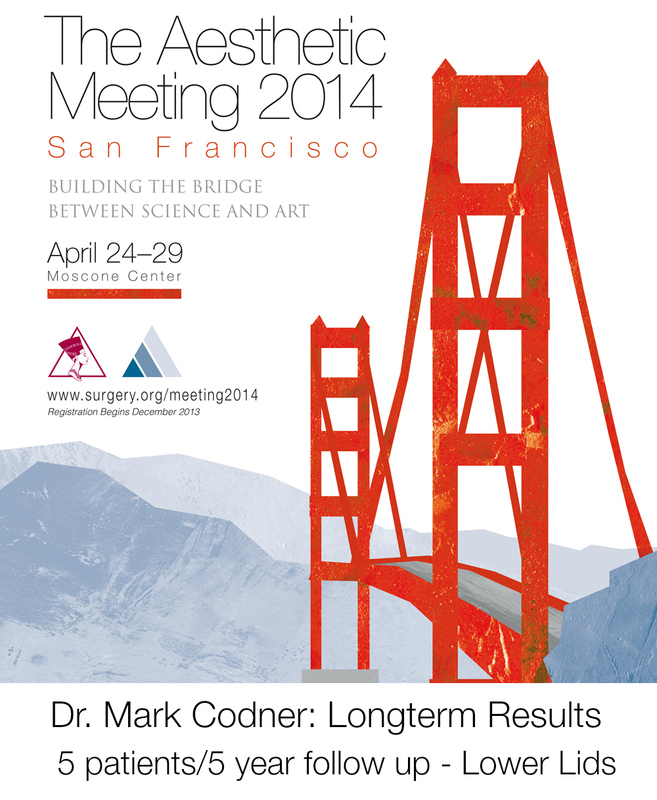 Dr. Codner was a Moderator on topics: “How Has the Upper Eyelid Surgery Changed? 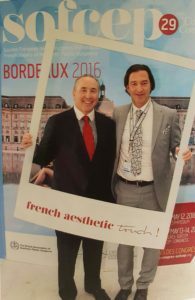 Dr. Codner was a highlighted Guest Professor and participated and lectured on five panels covering all aspects of Plastic Surgery. 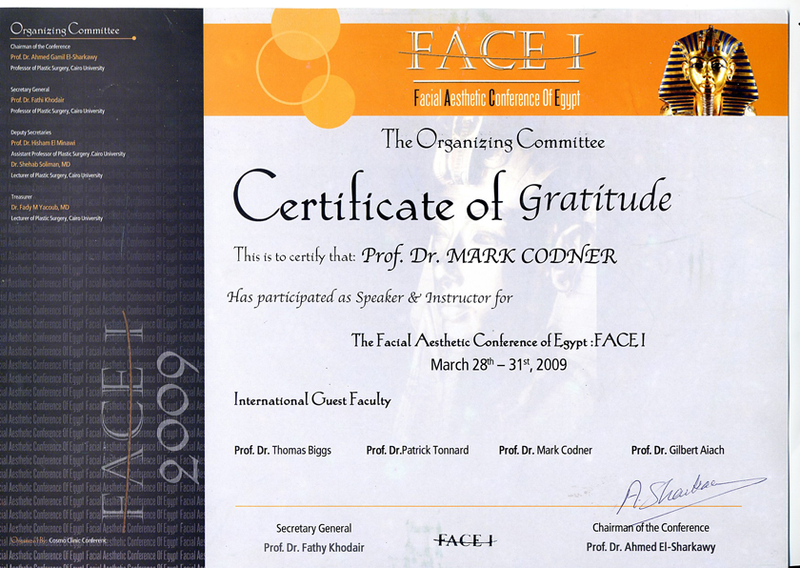 Dr. Mark Codner was awarded a certificate of gratitude for his contributions as a speaker and instructor at the Facial Aesthetic Conference of Egypt. 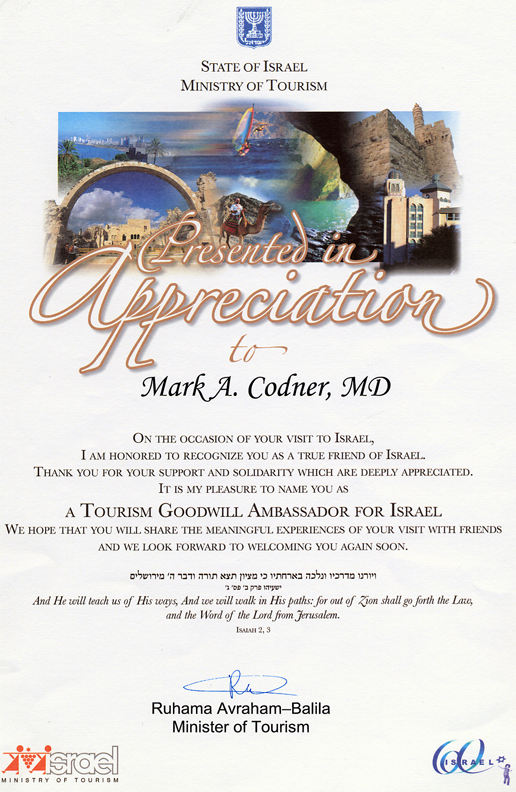 Dr. Mark Codner was awarded a certificate of appreciation from the State of Israel Ministry of Tourism for his presentation at the Plastic Surgery at the Red Sea International Symposium.